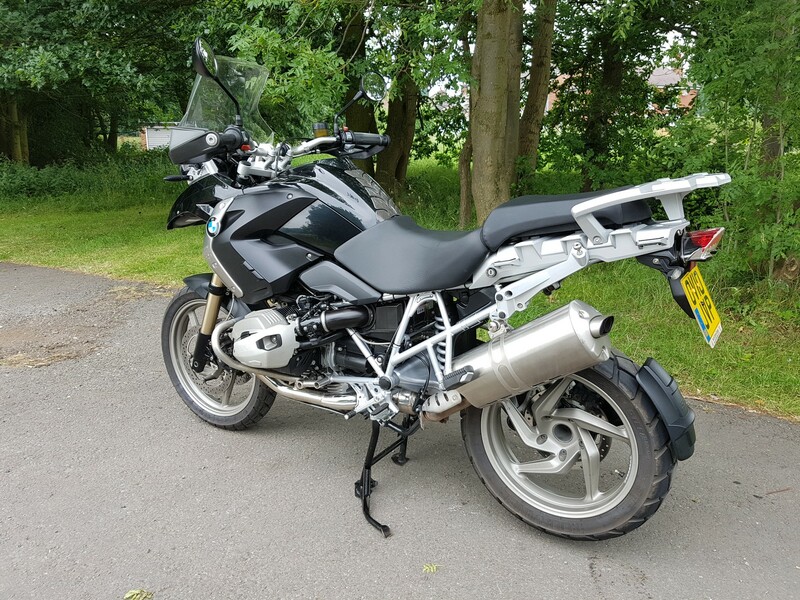 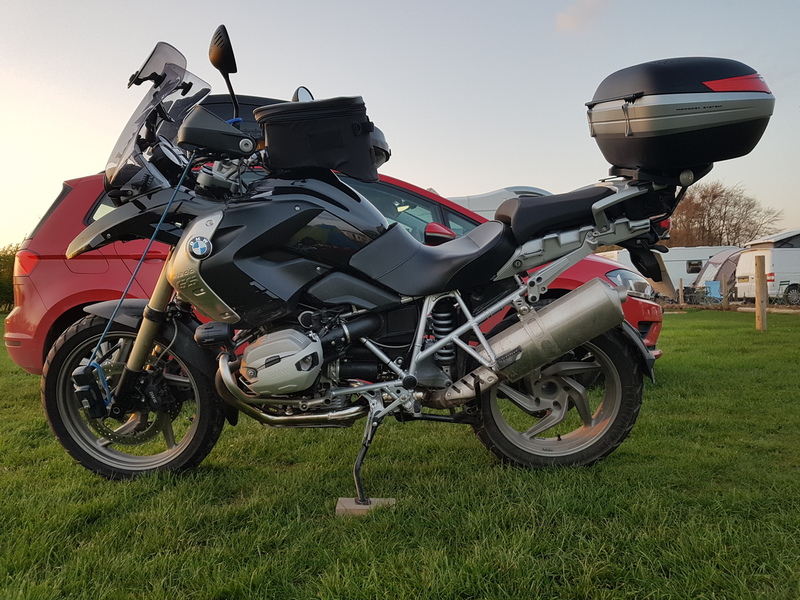 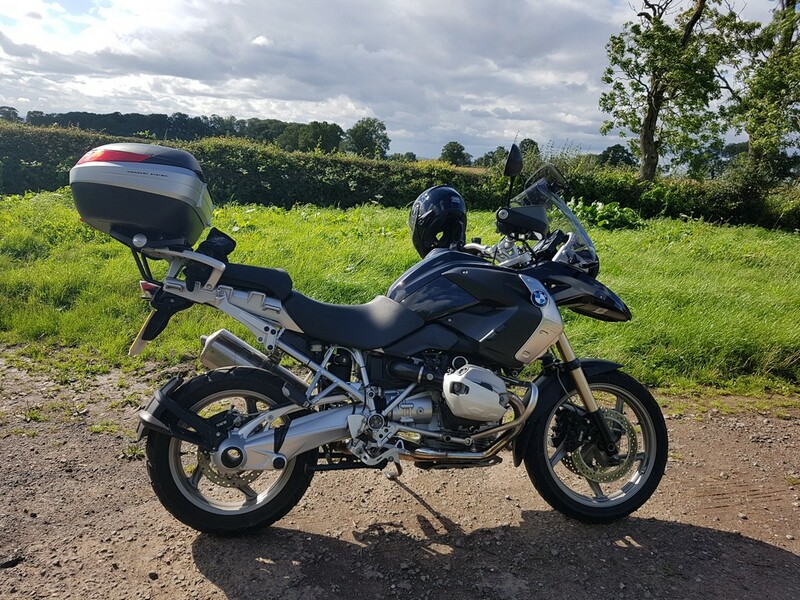 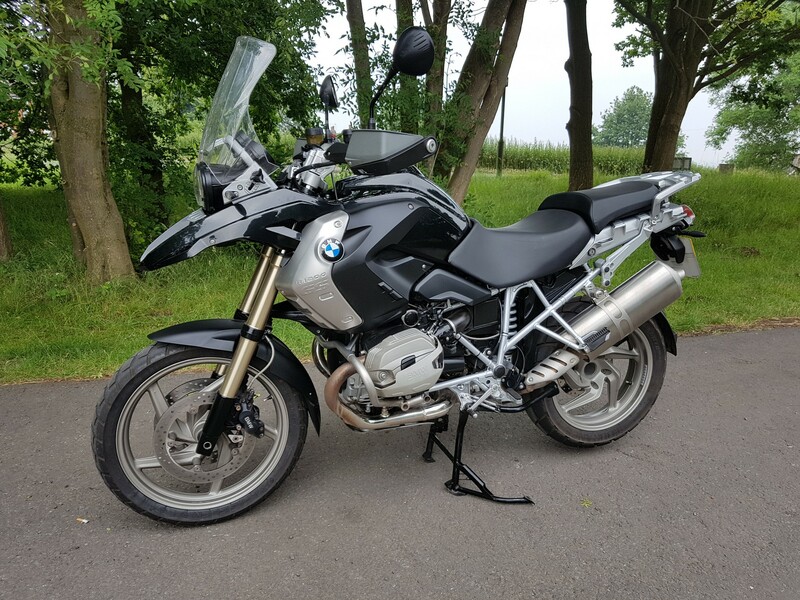 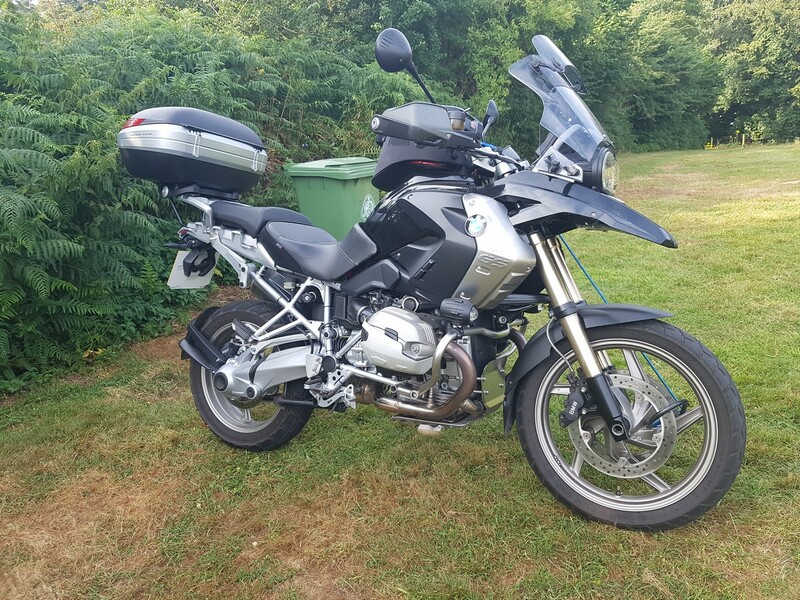 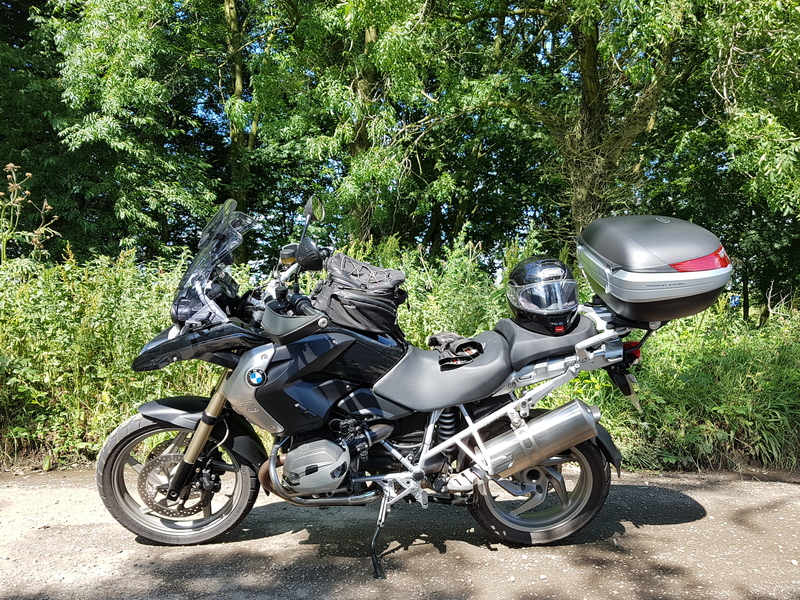 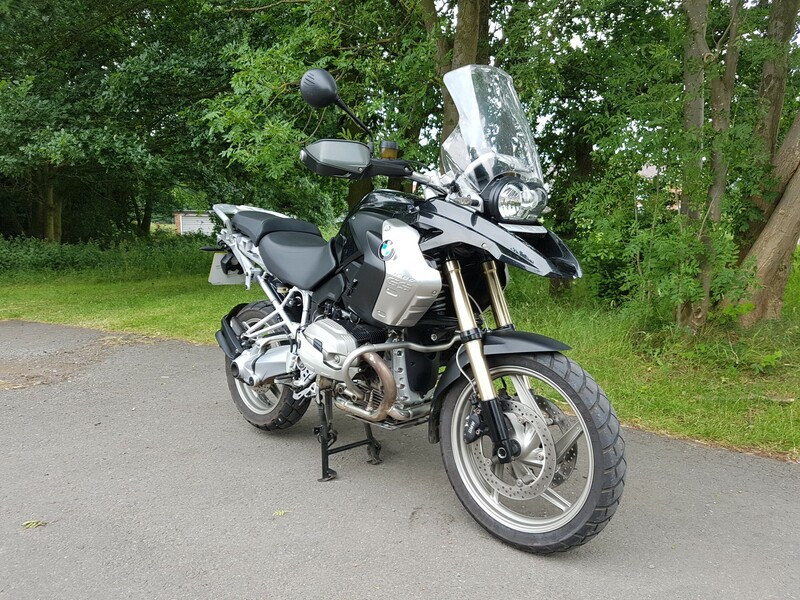 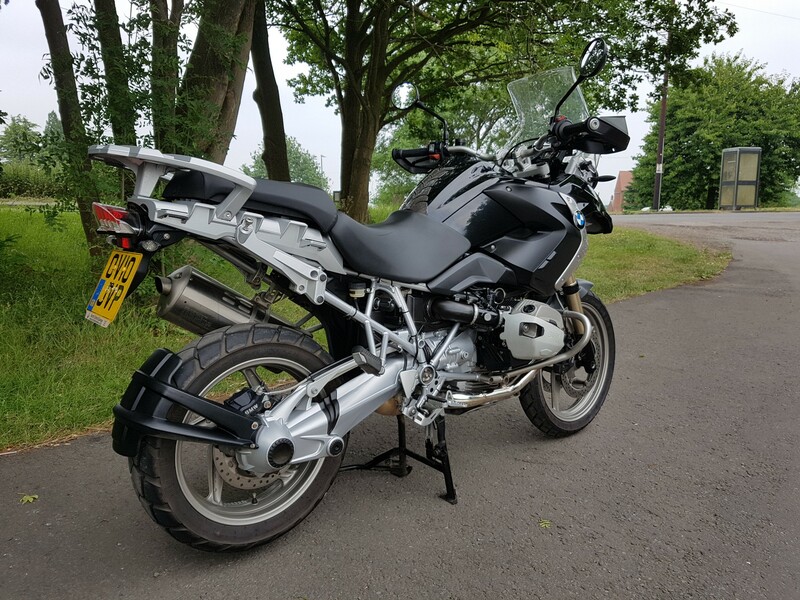 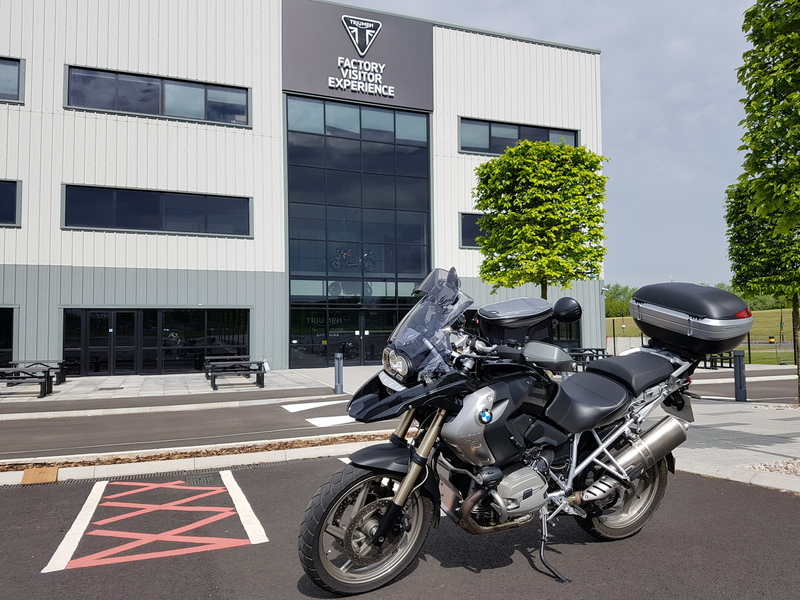 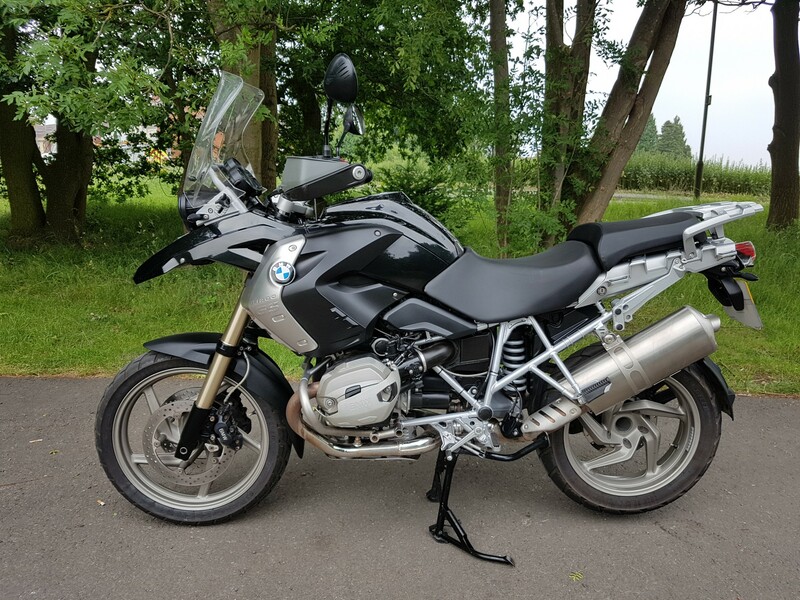 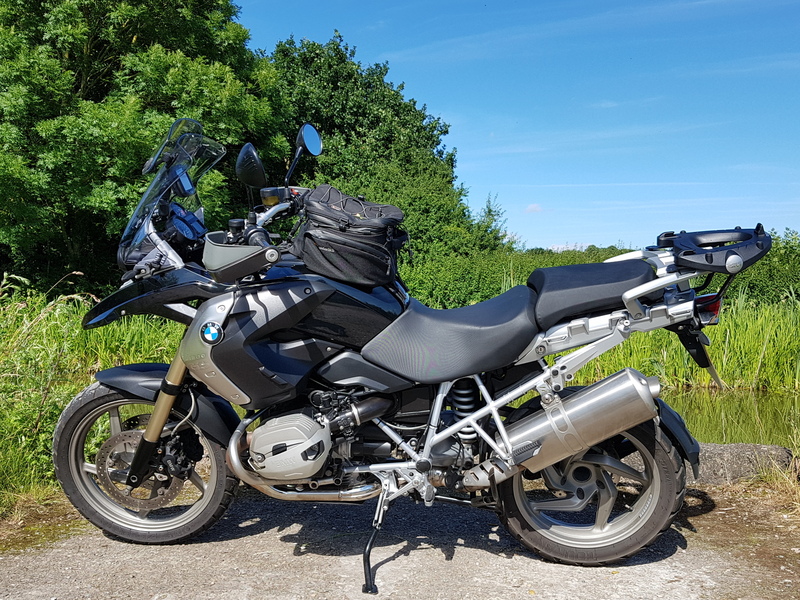 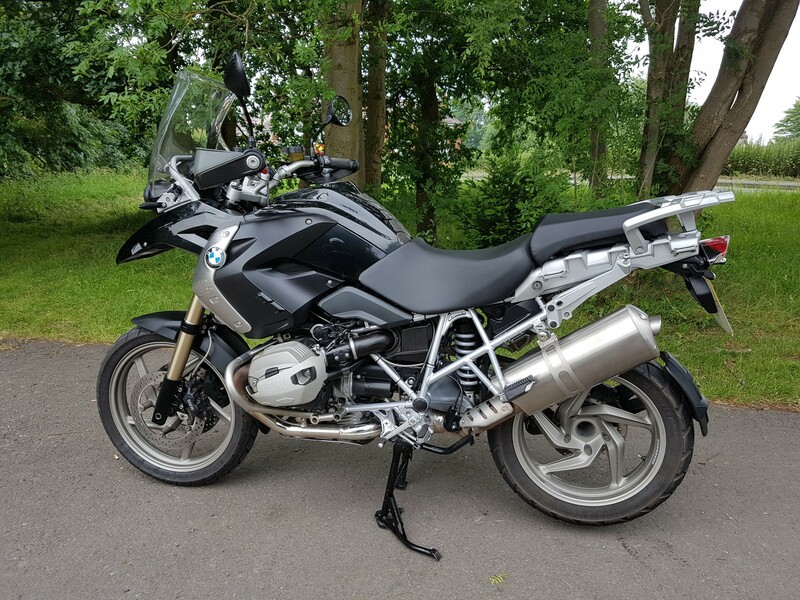 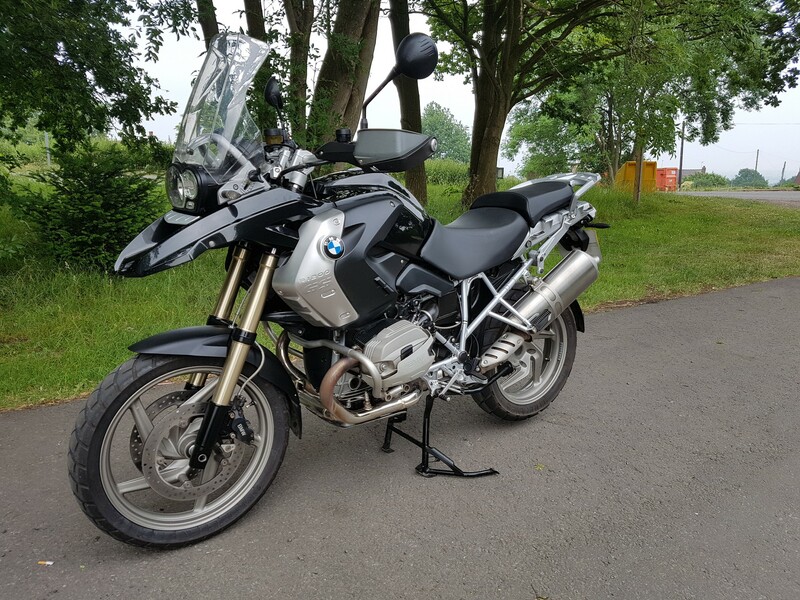 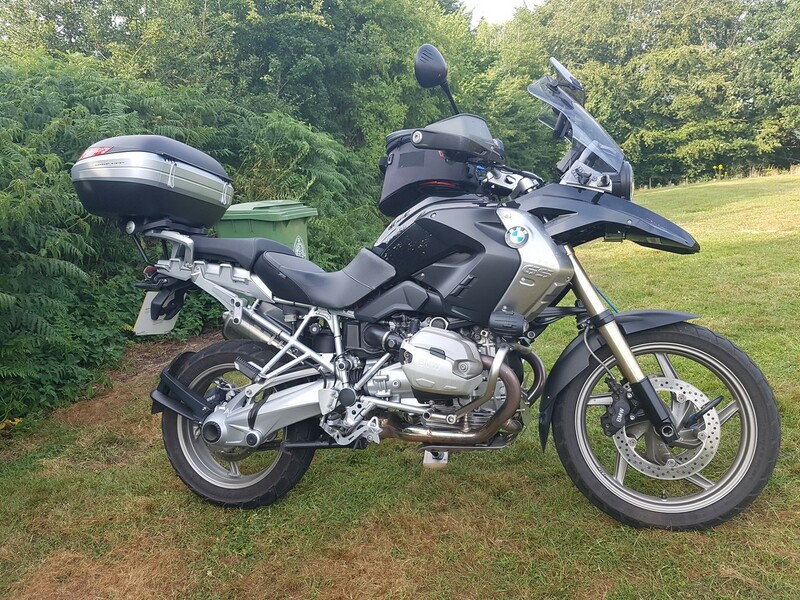 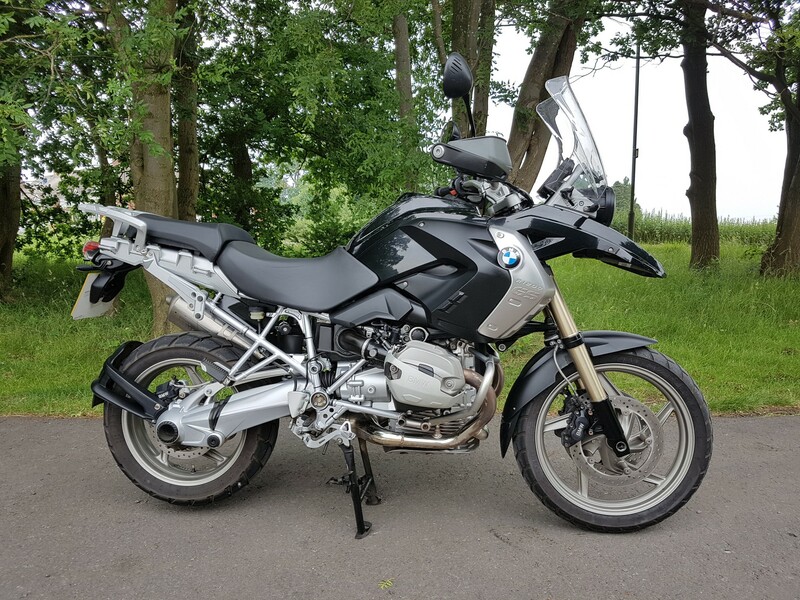 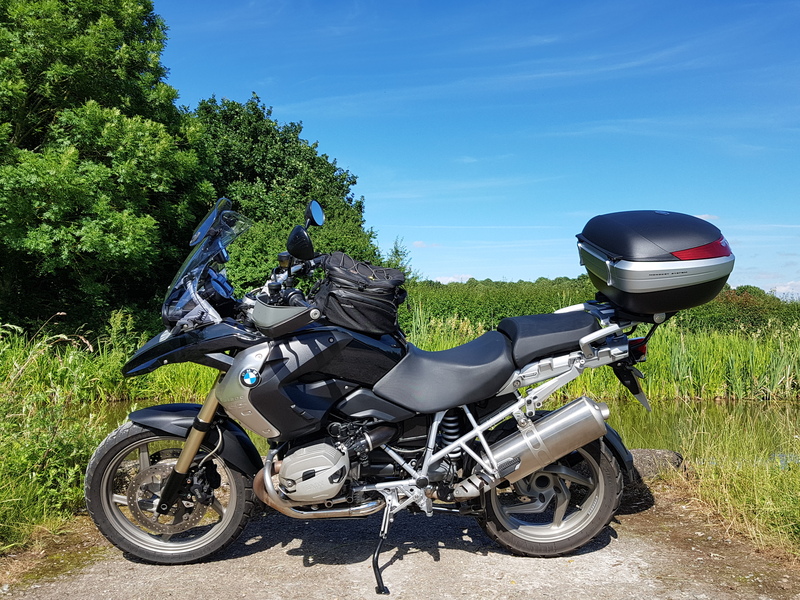 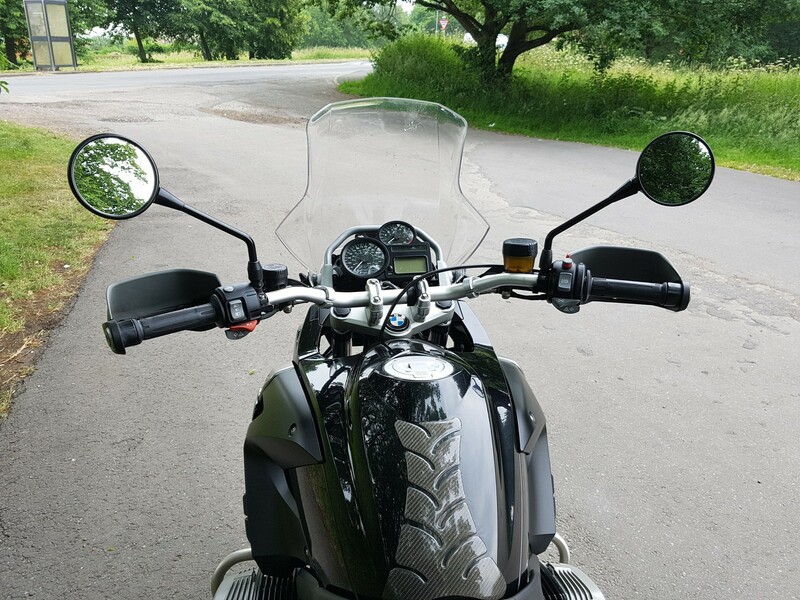 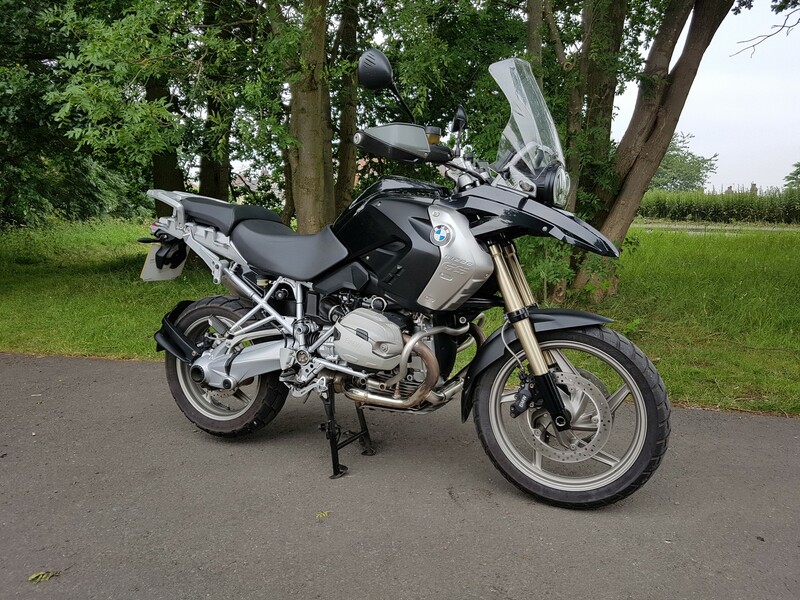 So, it was finally time to say goodbye to my Yamaha FJR1300 and to welcome into my life a new bike, a BMW R1200GS named ‘Betty’ due to it being a very hot day when I went and bought her. 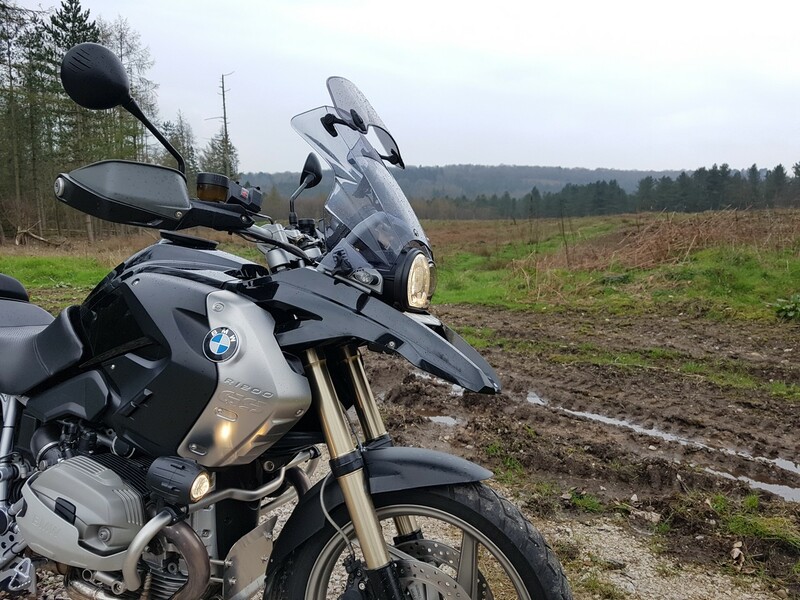 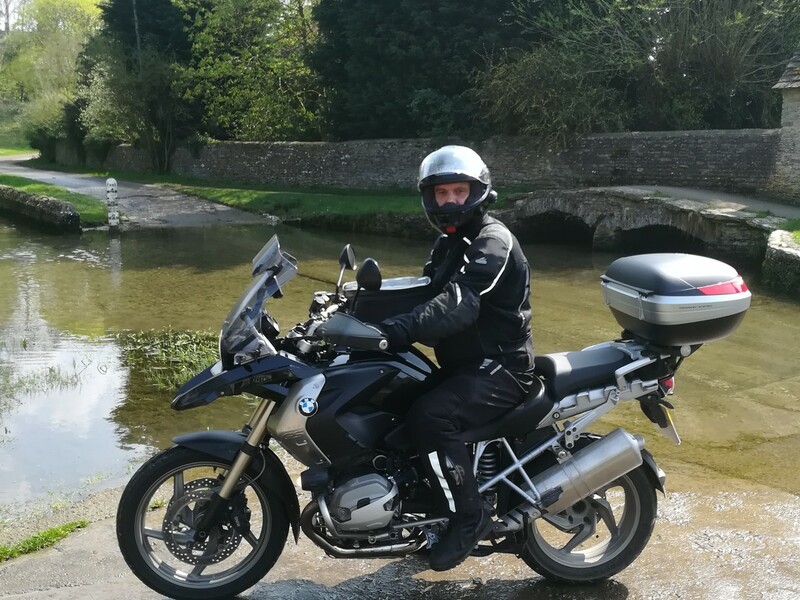 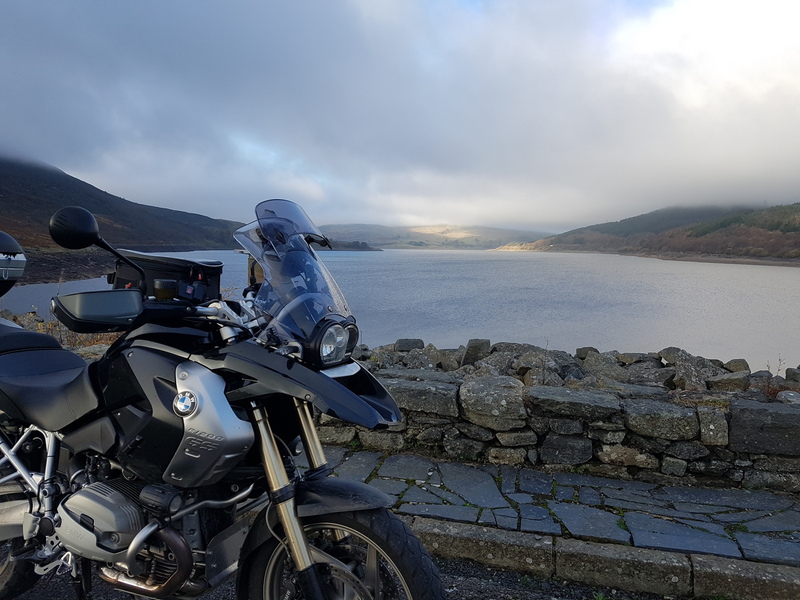 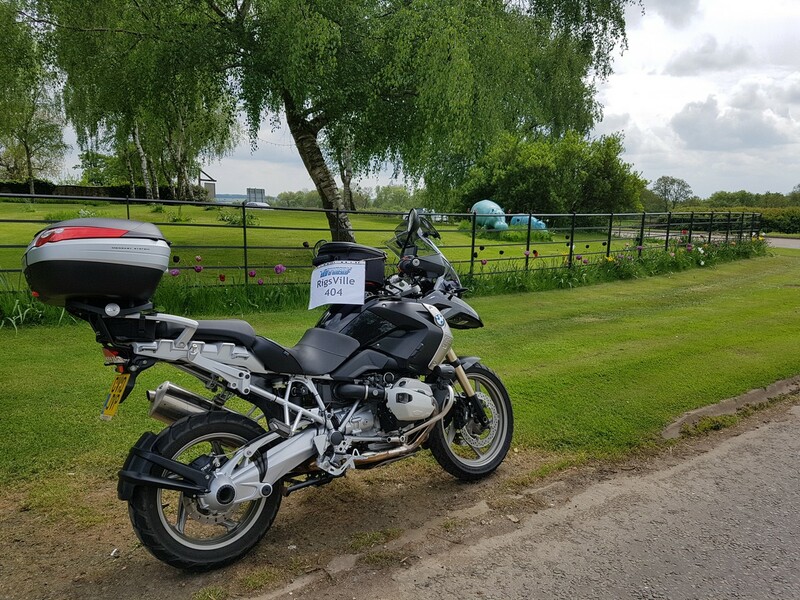 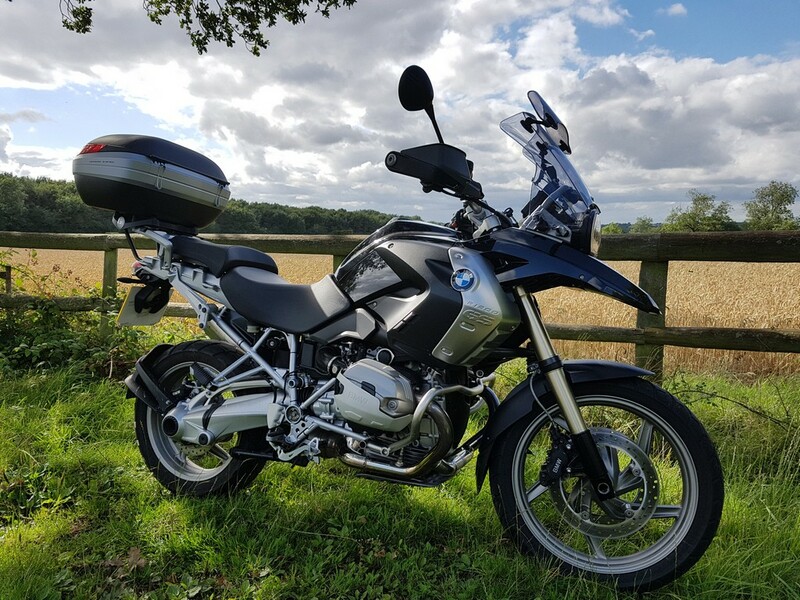 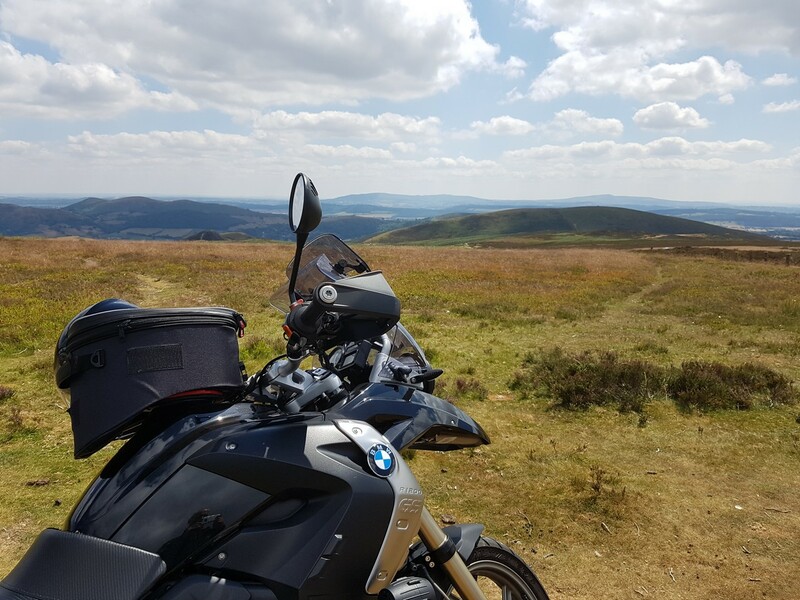 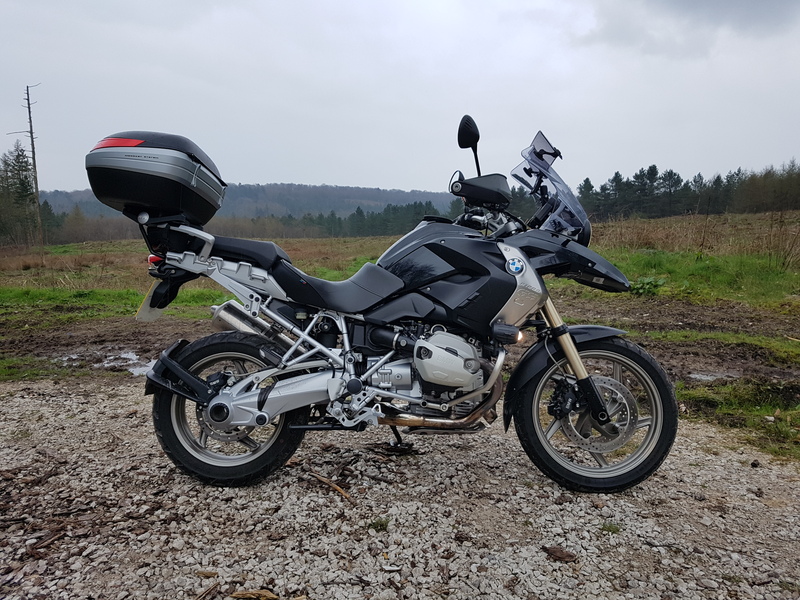 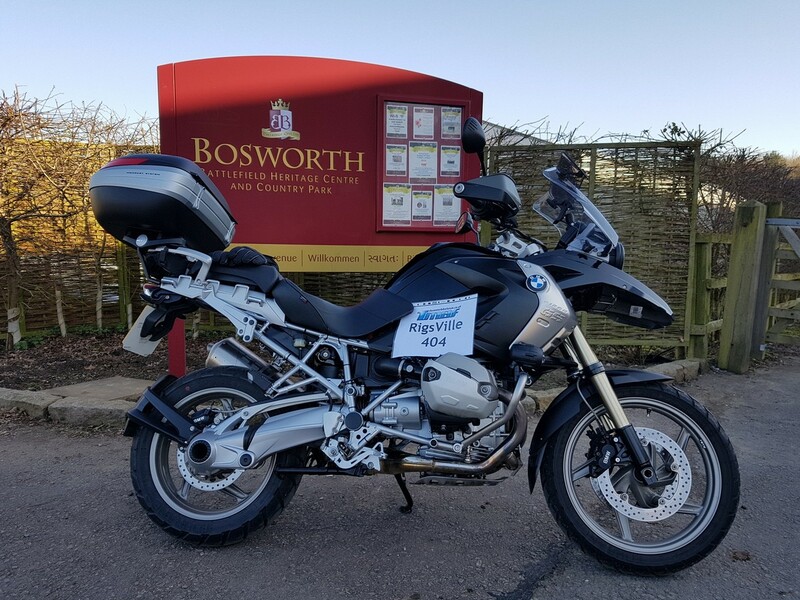 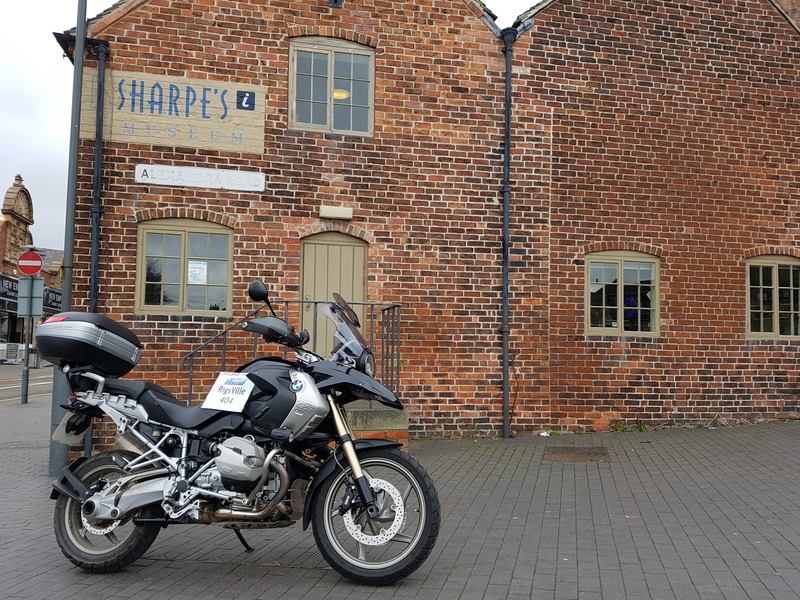 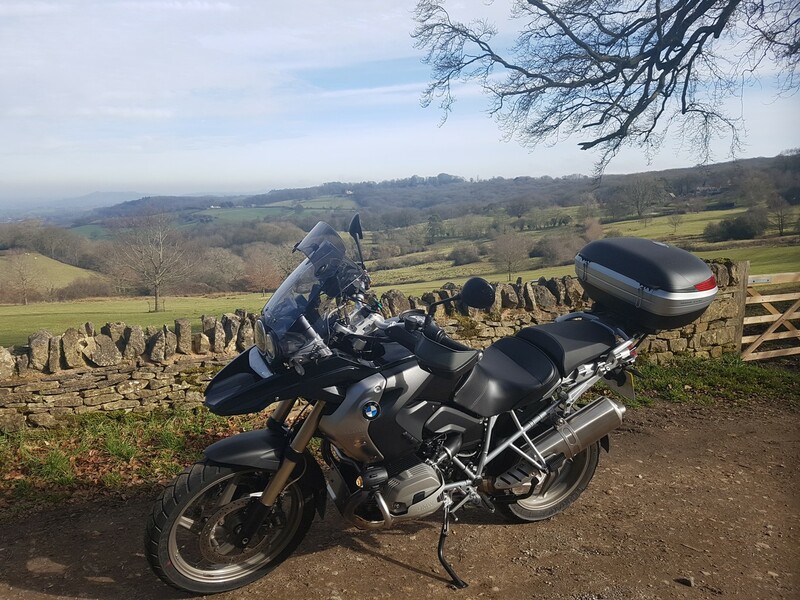 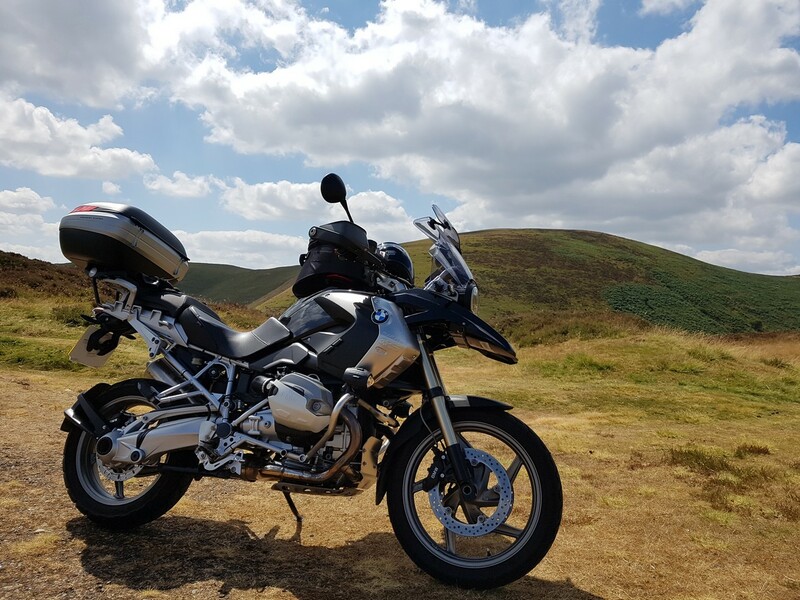 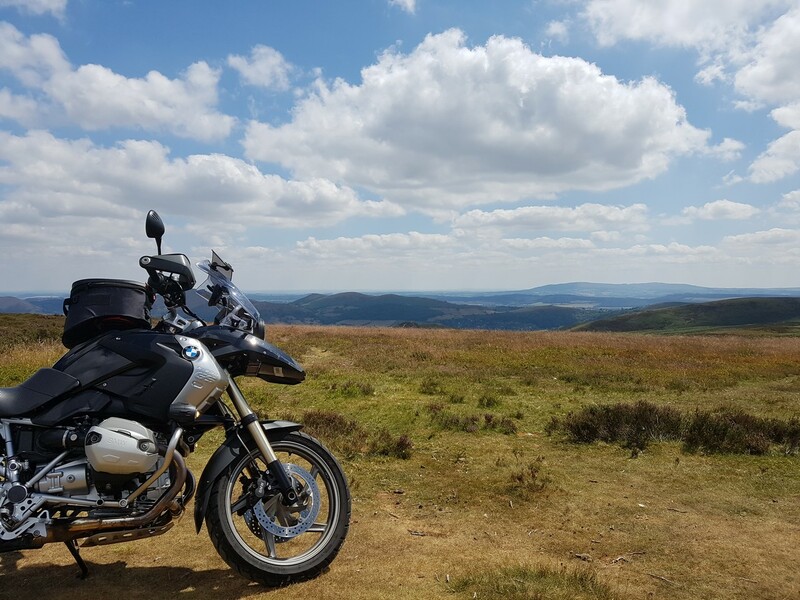 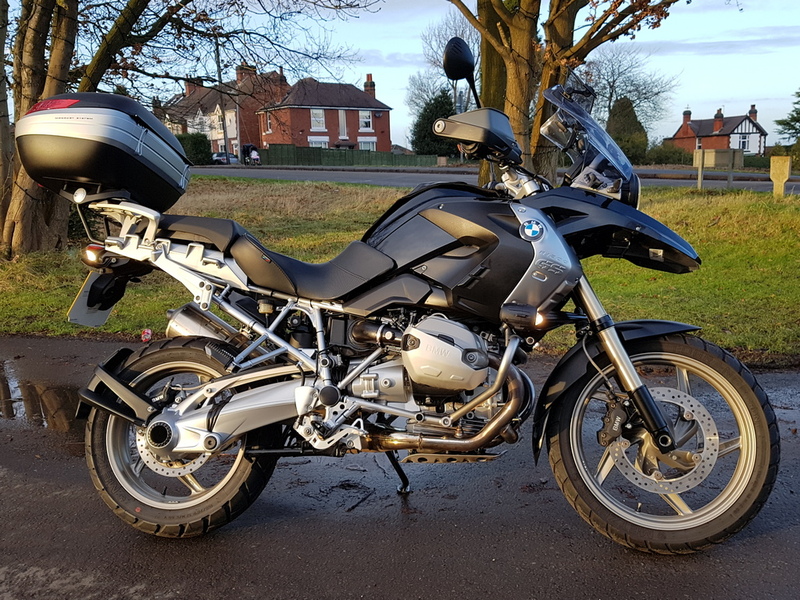 I’d been thinking about getting a BMW GS for quite a few years, in fact, I had even joined the BMW GS forum, UKGSER in 2010 and dipped in and out of the forum a few times a year as member seems to post really useful information on things like GPS’s and routes. 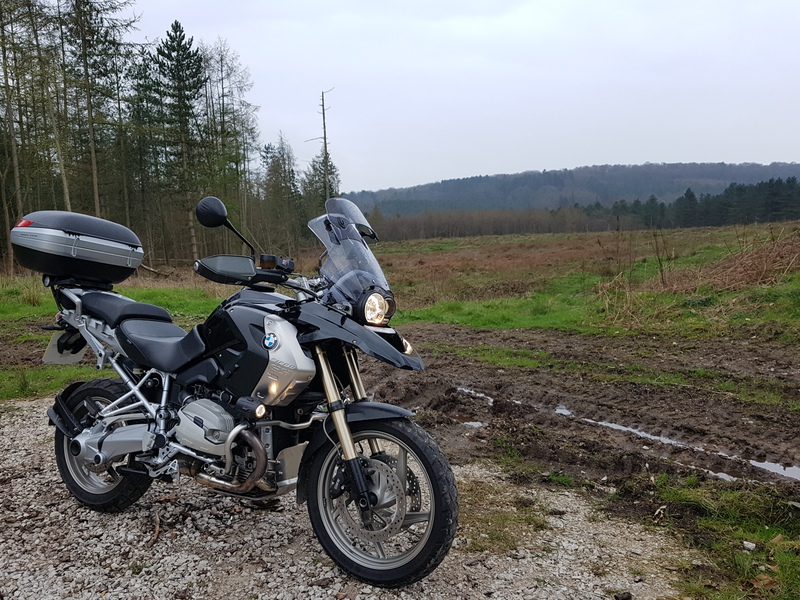 So how have I been getting on with ‘Betty’? 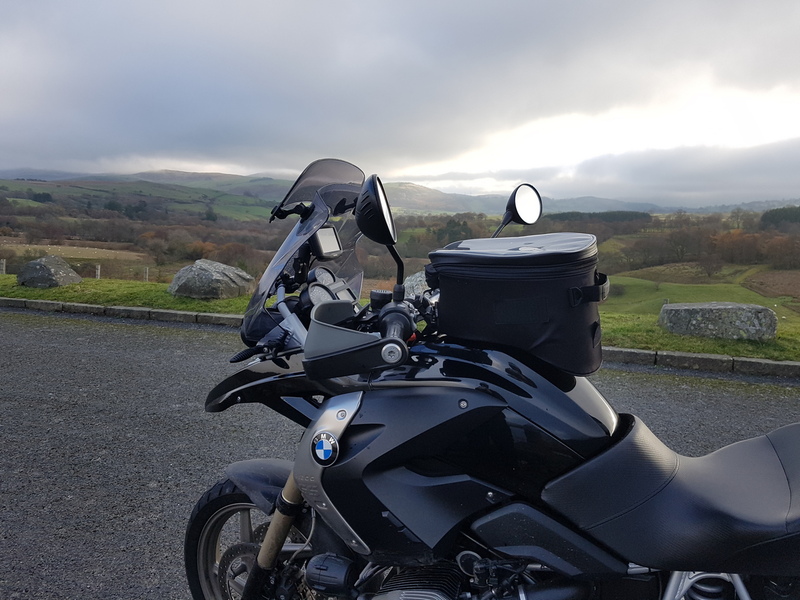 In the last few weeks, I’ve managed to cover just under 1,000 miles and I’m having a blast! 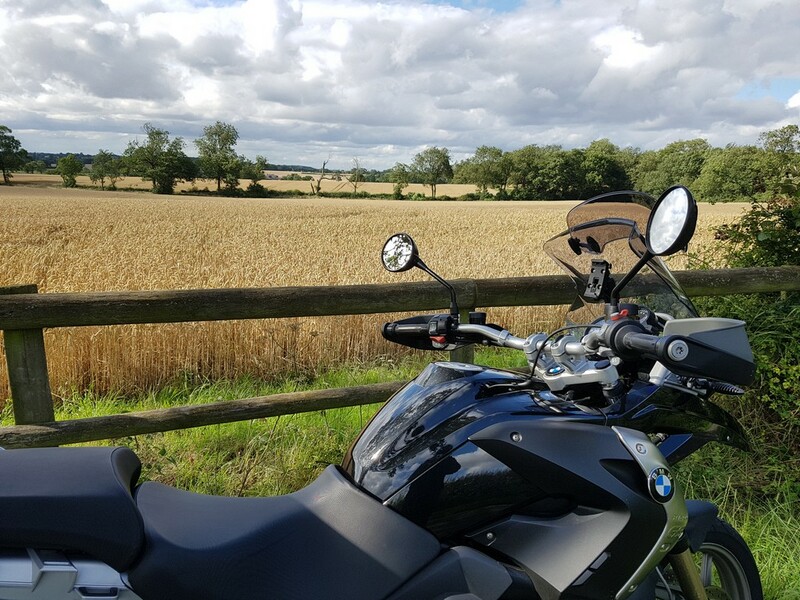 I love the way the big twin engine feels and love the handling, the only real issue, if I can call it that is the lack of power, I know for the past 18 years I have been riding bikes with over 125 BHP so I’ve gotten used to having loads of instant power and torque to hand, unfortunately, this means that I have had to mentally recalibrate my throttle hand and get used to not having as much ‘get-up-and-go’ juice. 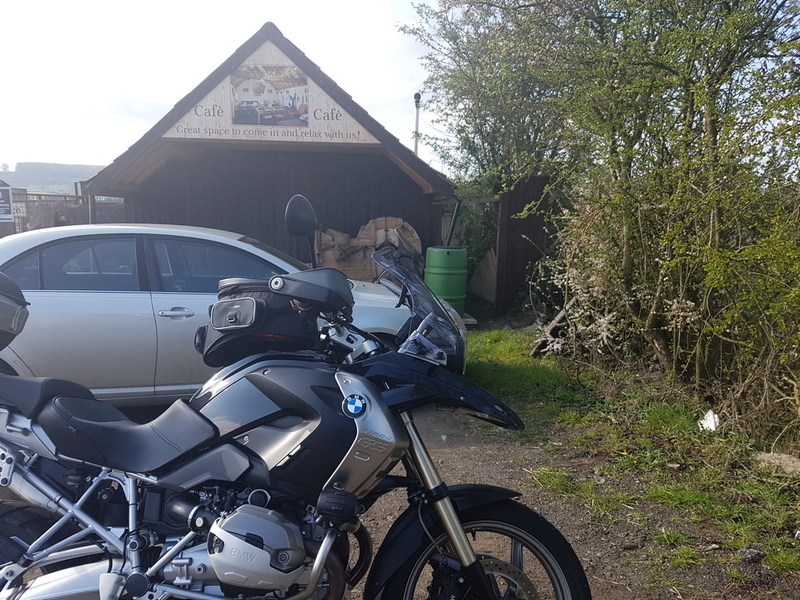 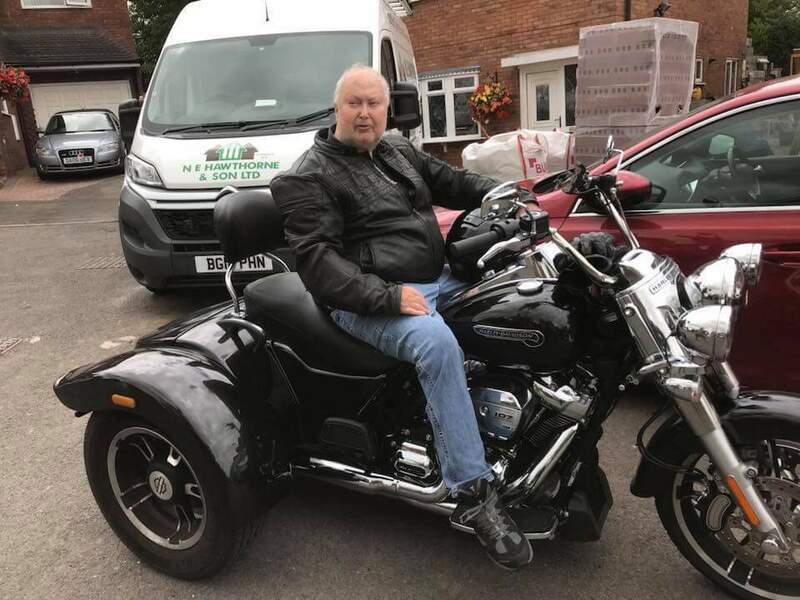 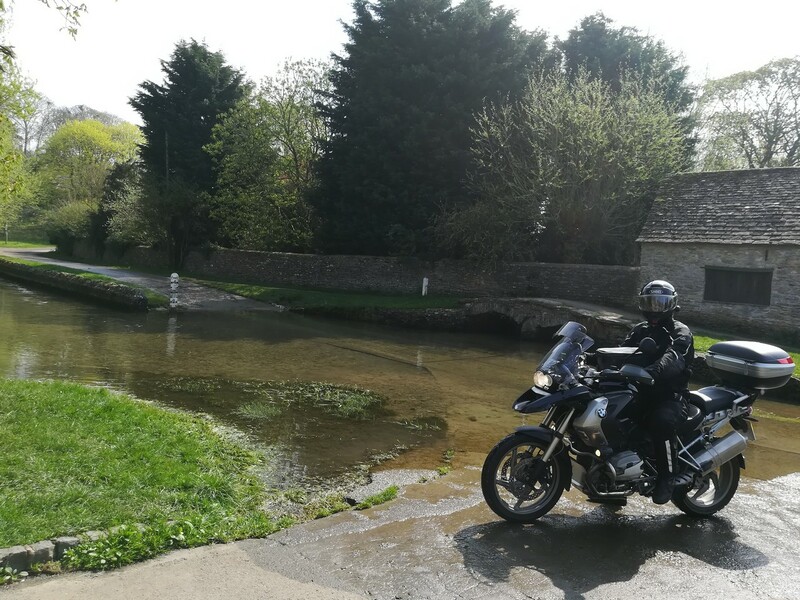 So, with the mileage starting to creep up, Betty was due a major service and after asking around the knowledgeable peeps over at UKGSER one name kept showing up, Forum member Mikeyboy, who just so happens to own and run Overland and Classic Motorcycles, just outside of Melton Mowbray. 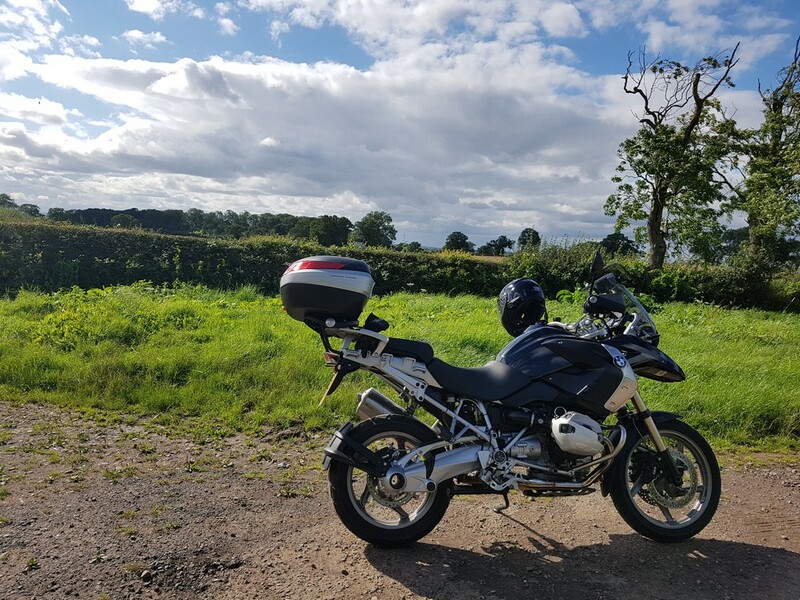 I never need an excuse to head over to Melton Mowbray as the roads around it are some of my favourites, and it so happens to be the starting point of The Rutland TT so after a phone call, it was arranged that I would drop Betty off for her service and then pick her up a week later, as this would make it easier for both parties. 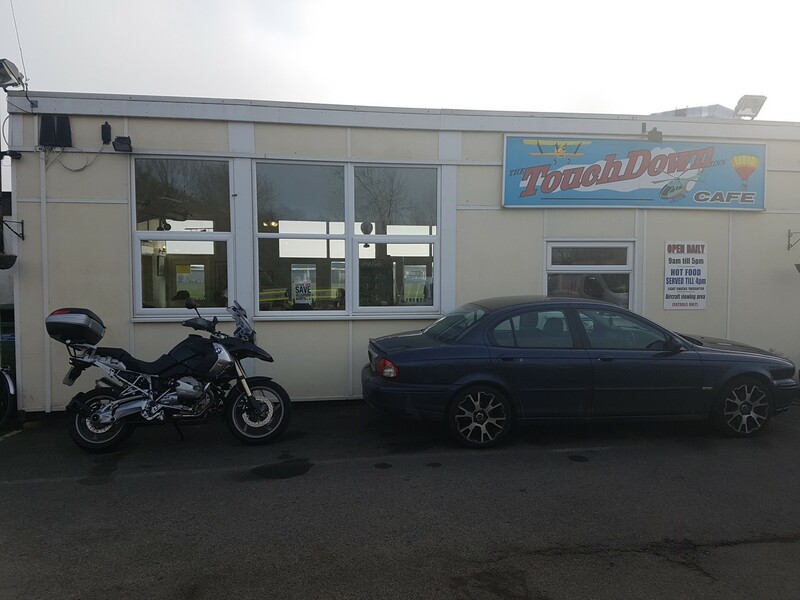 I decided on a trip down to the Cotswolds and seeing as I was passing, it would only be right and proper to call into the Touchdown cafe at Wellesbourne Airfield for one of their fantastic Full English breakfasts. 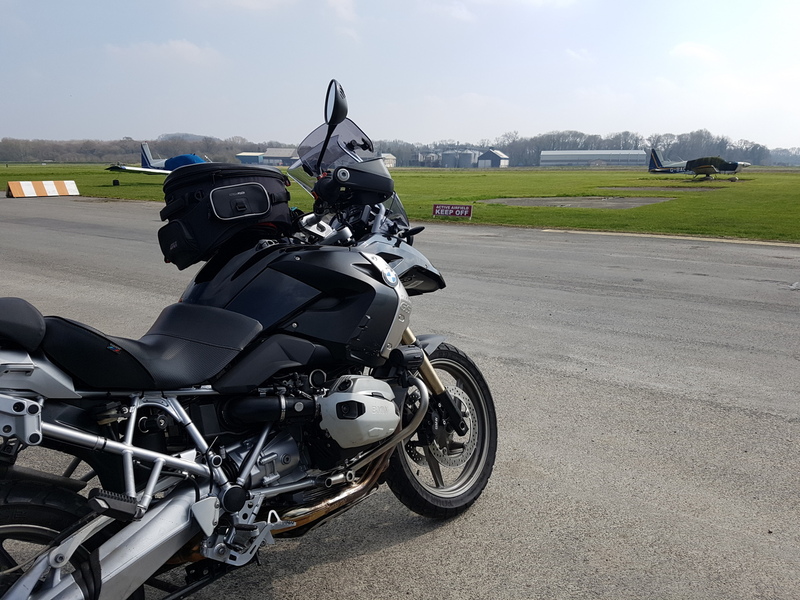 Once fully fuelled up I had a very pleasant day wandering around the Cotswolds enjoying the rare, warm February weather. 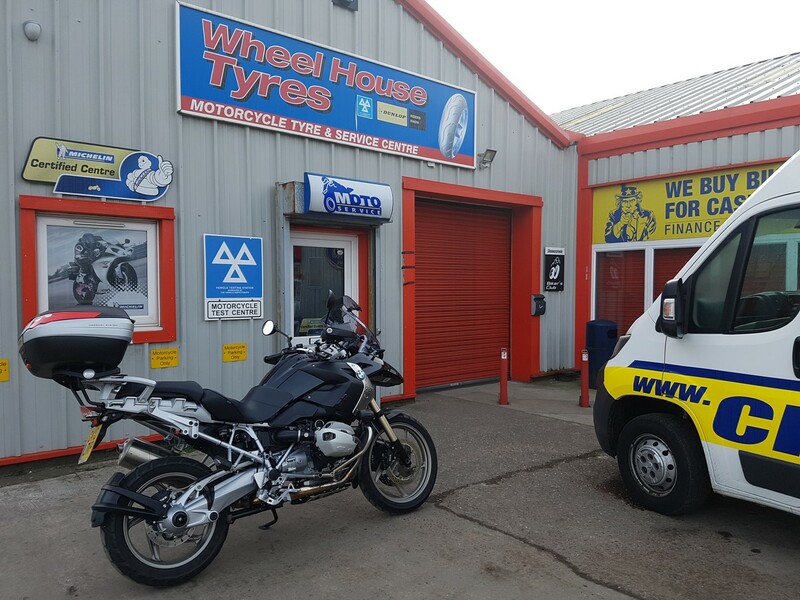 42K Service time by Mike over at Overland and Classic Motorcycles in Holwell near Melton Mowbray.